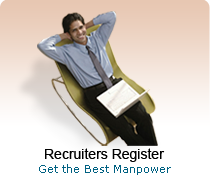 Hot jobs segment offers large number of current job openings across India. Hot jobs segment has urgent job posting listed. These vacancies are posted by the employers from different industries. 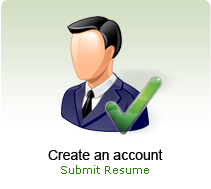 Hot job listings make job search easier for Job Seekers, who have been looking for quick jobs openings in India. Any jobseeker can view the job listed in this catagories.